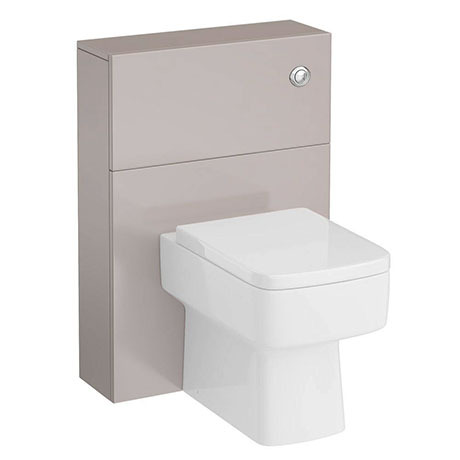 A coordinating WC unit from the Urban range. With a depth of only 200mm, its slimline design makes it ideal for smaller bathrooms. Combine it with one of the back to wall pans from our extensive sanitary ware range to complete the look. Finished in Cashmere gloss, urban is the ultimate in contemporary styling.